Each packet has a pair that combined will be the width size. 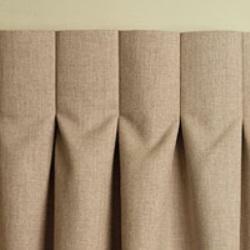 The Harlow Box Pleat curtain brings a new dimension to Ready-made Curtains. 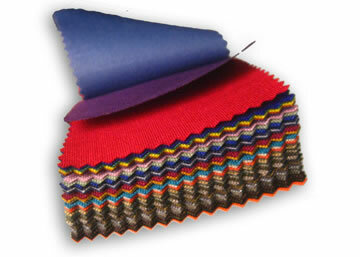 Box Pleat is also known as Inverted Pleat. Related to the Harlow Eyelet and Pencil Pleat Curtain, the Box Pleat gives a fresh new look to the timeless Harlow Linen look fabric. The tailored, clean look of the Box Pleat heading gives a fresh contemporary look. 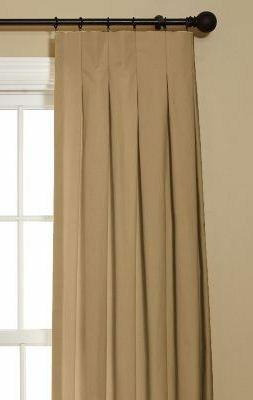 Harlow Box Pleat Curtains come in 3 sizes. Each packet will contain a pair of Curtains that together have a headed width of 200cm, 270cm and 320cm. Dont forget to allow extra width for creepage. They come with a standard height of 221cm. Get the look of tailored Custom Made Curtains at a much cheaper price. 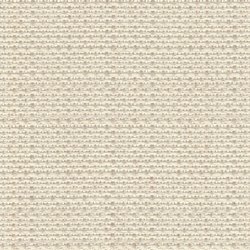 Order a free fabric sample now to see the great linen texture for yourself. 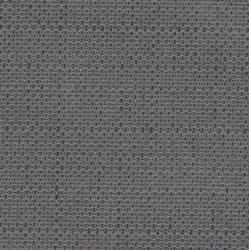 100% Polyester with an Acrylic 100% block out backing providing great insulation from the Summer sun and Winters Chills.